Find the powerful performance and comfortable interior you want, and the automotive safety you need for your Rome commute in the 2018 Buick Encore. As part of the Buick performance lineup, the 2018 Encore sets itself apart from competitors like the Ford Escape. 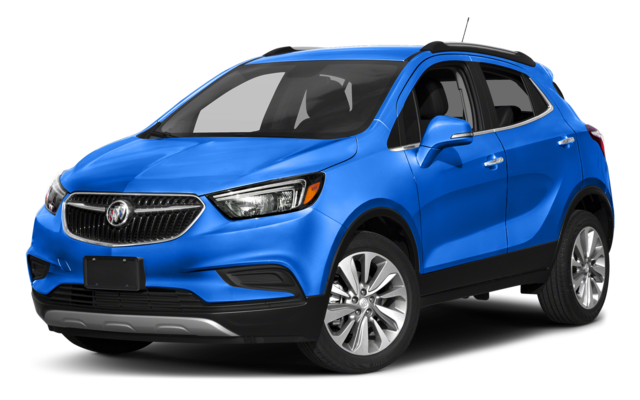 The Buick Encore Interior is equipped with a heated steering wheel, heated, leather front seats, and QuietTuning™ technology with triple door sealing, acoustic laminated glass, and specific suspension tuning standard. 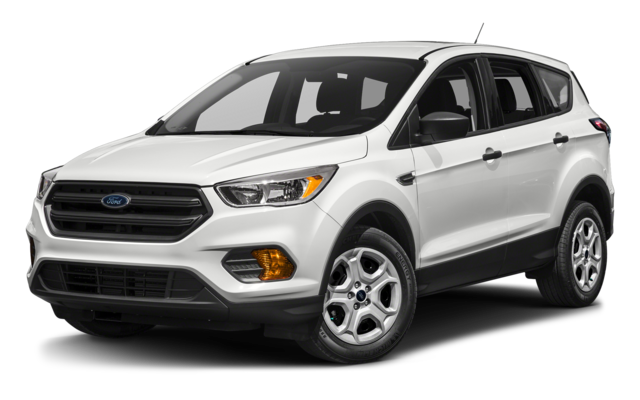 These features are either unavailable or only in high-end trims in the Ford Escape. 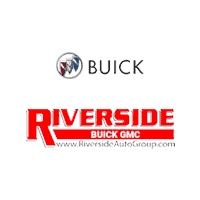 It’s clear the the 2018 Buick Encore pulls ahead in this comparison against the Ford Escape or other models like the Mitsubishi Outlander Sport. Contact us to schedule a test drive and see why for yourself.